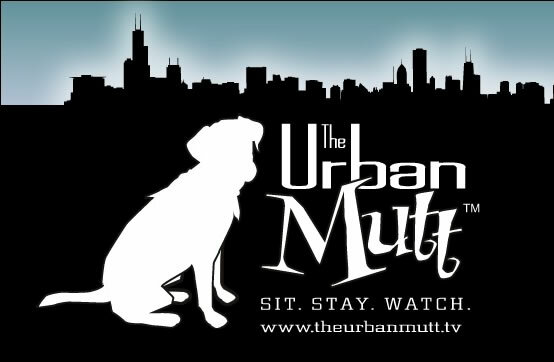 Do you think your mutt is “Best In Show”??? Well, now’s the time to prove it! Please stop by and say hi!! Thanks to our loyal customers whom have made this possible. We appreciate and of your continued support! Elgin’s effort demonstrates the difficult balance for communities in trying to protect citizens from dog attacks while avoiding the outcries — and potential lawsuits — from those who say pit bulls are unfairly demonized. Joe Remijas dresses up his dog Taysia with feather boas and paints her toenails when he takes her on weekly visits to a nursing home and hospital in Elgin. A certified therapy dog, Taysia has brought cheer to hundreds of ill and elderly people over the past seven years, he said. Taysia is also a pit bull. So in order to keep her, Remijas will likely have to secure $100,000 in liability insurance and post a “dangerous dog” sign on his property, restrictions the Elgin City Council will impose on dangerous and vicious dogs if an animal control ordinance it is considering becomes law. The measure narrowly won preliminary approval last week. LINCOLN, Neb., March 8 /PRNewswire/ — Nature’s Variety has expanded its voluntary recall of Chicken Formula Raw Frozen Diets for dogs and cats to include the “Best If Used By” dates of 10/29/10 and 11/9/10 because these products may be contaminated with Salmonella. Salmonella can affect animals and there is risk to humans from handling contaminated pet products. People handling pet food can become infected with Salmonella, especially if they have not thoroughly washed their hands after having contact with the product or any surfaces exposed to these products. Well, it’s that time of year when all the furry children dress up like their favorite…..humans! 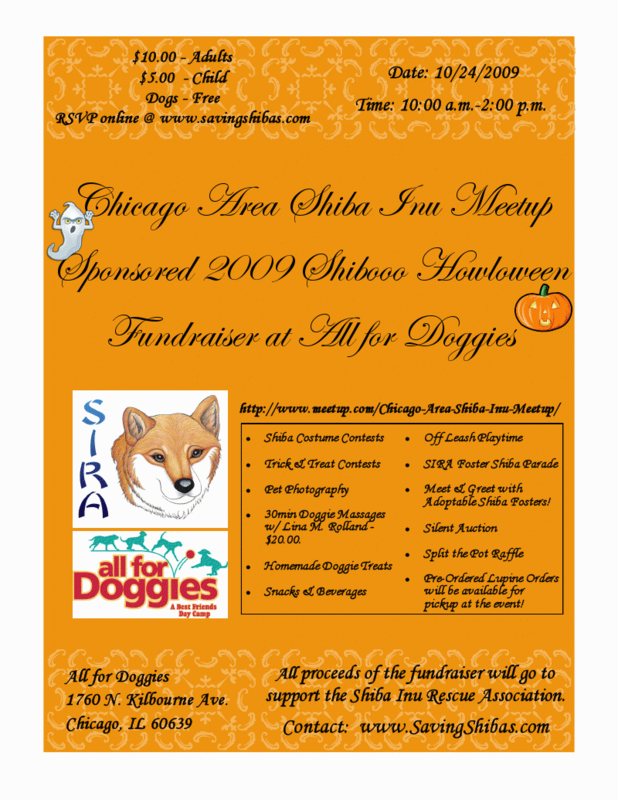 This year the Chicago Area Shiba Inu Meetup is sponsoring a great event to benefit the Shiba Inu Rescue Association. This rescue currently has many adoptable dogs in foster homes, some of which are rescued breeding dogs and puppies (I hate puppy mills, don’t even get me started!). Since they are a relatively small organization, they are in desperate need of any and all help they can get. 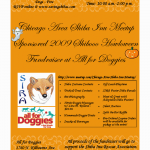 100% of the proceeds from this event will go towards supporting the dogs that are currently fostered, and will allow the rescue to continue saving others. Save on your Pet Meds at 1800PetMeds!